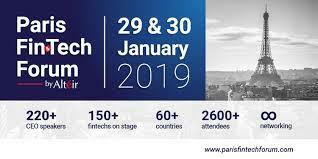 Hexalina will be present at the Paris Fintech Forum on 29 and 30 January on booth S46 (Luxembourg House of Fintech). With over 220 speakers and 150 fintech present, the Fintech Forum has certainly become one of the most important fintech events in Europe. 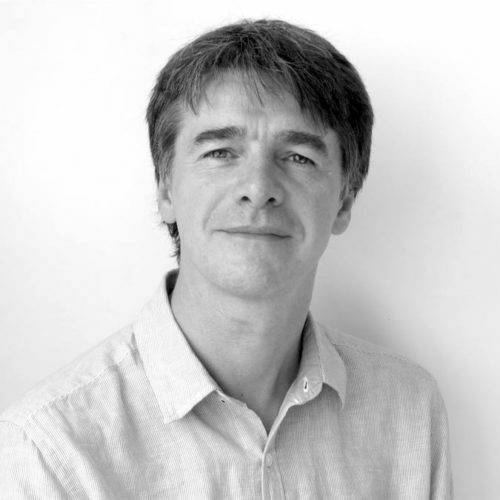 Get in touch if you want to discuss how we could shape a better future for digital platforms, by sharing added value instead of concentrating it.